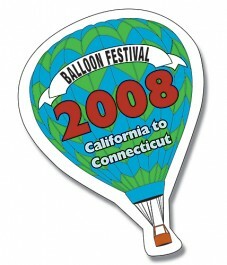 Hot-Air Balloon Shaped with custom graphics. 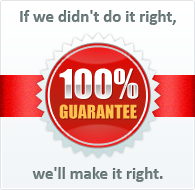 Great for use on interior metal surfaces like appliances, filing cabinets, lockers and more. 2.375 in. x 3.5 in.